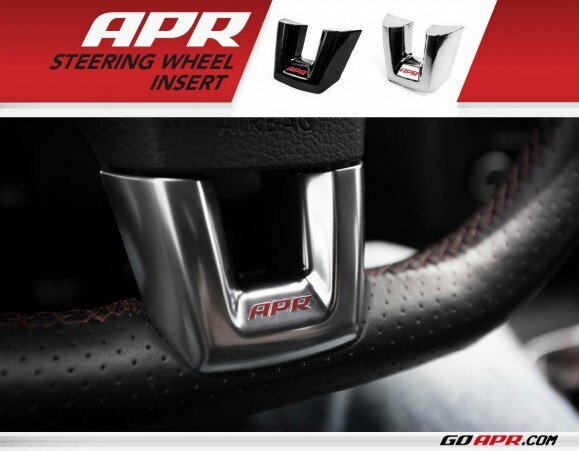 APR Presents the MK6 Steering Wheel Insert! It’s often the simple things that make all the difference when adding personalized touches to a vehicle. APR’s spent the better part of a decade adding Performance Without Compromise to vehicles such as the MK6 GTI, Golf R and many more, and the time has come to give our customers a badge of honor they can wear and see, every day, from the driver’s seat! You are currently browsing the APR_UK_news blog archives for August, 2014.